The Iranian parliament, Majlis, today voted 171 to 36 to investigate the country's central bank over its response to last year's currency crisis. The value of rial against the U.S. dollar plummeted in the last year as sanctions against the Central Bank of Iran and limitations on Iran oil exports started going into effect. The rial ended up losing more than half it value against dollar in 2012. Parliamentarians have accused the central bank of mishandling the currency's decline, including accusations that it did not provide the market with enough dollars to meet demand. 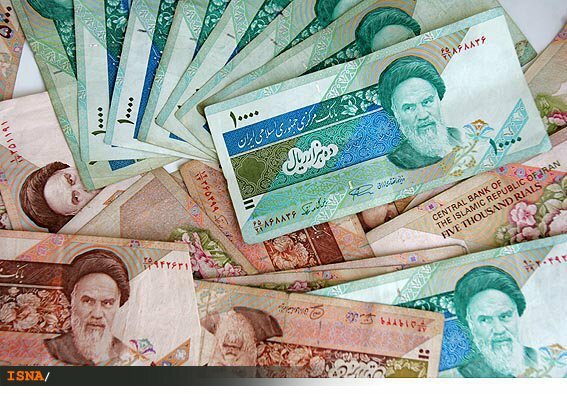 The investigation will also look into how the central bank manages Iran's money market, sets interest and loan facility rates, and allocates currency for imported goods, Alipour told Iran’s parliamentary news agency ICANA. It's no secret and very simple.The so called "parliamentarians" need look no further, and ask their boss of bosses in the mafia theocracy about all the failures of the Islamist regime.